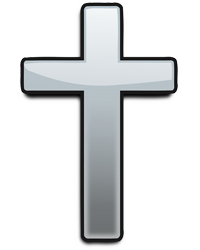 Razia M. (Masih) Earnest, 58, of Lewiston, NY, departed this life on Wednesday, November 7, 2018 in Albany Medical Center. Born on December 20, 1959 in Lahore, Pakistan, she was the daughter of the late Saraj and Bashira (Bibi) Masih. Razia was raised and attended schools in Pakistan and came to the United States in 1984. She was employed as a Certified Nursing Assistant for Niagara Rehabilitation and Nursing Center. 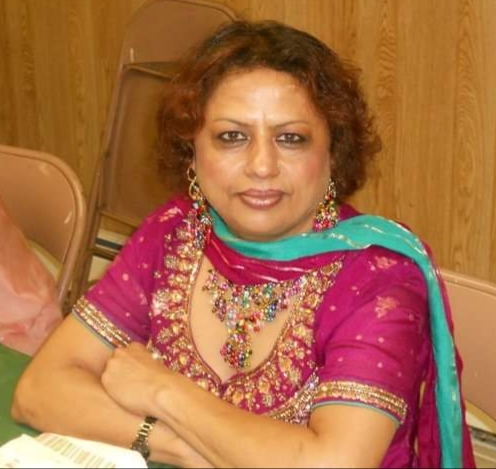 Razia was a congregant of South Asian Baptist Church in Niagara Falls. Razia is survived by children, Ashie Earnest, Angela (Sunil) Masih, Anita (Ashton) Earnest Ditta and Zeena Earnest; grandchildren, Matthew, Elijah and Aniyah; siblings, Alvina (late Sylvester) Dean, Nusrat (Joseph) Masih, Samuel (Kiran) Saraj, Jacob (Agnes) Saraj and Yousaf (Elizabeth) Saraj and several nieces, nephews and cousins. Visitation will be on Sunday from 4-8 p.m. in the Chapel of OTTO REDANZ FUNERAL HOME, 2215 MILITARY ROAD, NIAGARA FALLS, NY, where a funeral service will be held on Monday, November 12th at 11:00 a.m. Prayers of committal will follow in Niagara Falls Memorial Park Cemetery. Arrangements are under the direction of Michael R. Goodlander. Please visit www.goodlandercares.com for online condolences, order flowers and to view her tribute video when available.